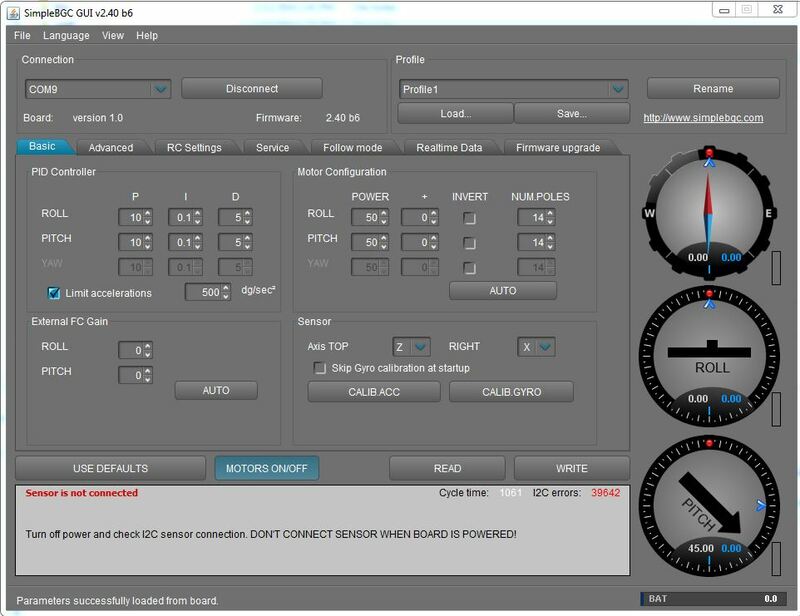 I am new to using the Raspberry Pi 3 and trying to control brushless gimbal motors with encoders to "look around"
How do I go about utilizing the data from the GUI to send to the Pi? I want the Pi to constantly output the orientation of the gimbal. Browse other questions tagged raspbian gpio i2c gui readwrite or ask your own question.